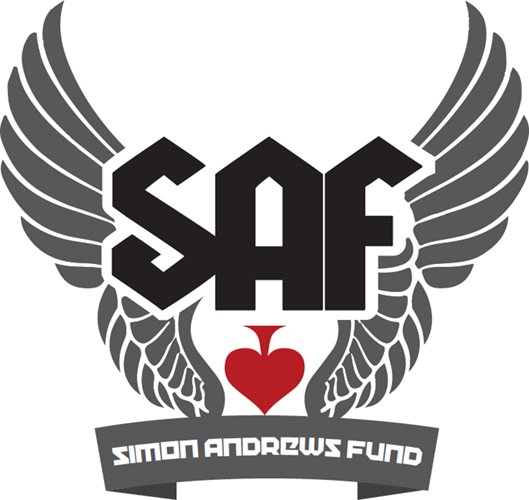 The Simon Andrews Fund – helping rehabilitate injured riders – says thank you!!! 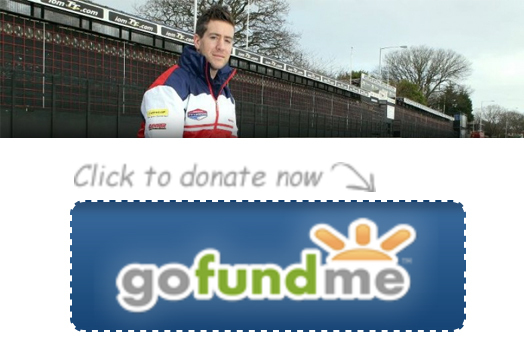 I want to take this opportunity of thanking everyone for their continued support of the Simon Andrews Fund – Rehabilitation for Injured Riders. Without all of you over the last 4, yes, 4 years, we would not be able to continue!! The biking family have helped so many riders with their rehabilitation in lots of various ways. The Fund has paid for hyperbaric treatment, tailored physiotherapy, bone strengthening machines and counselling, none of which we would have been able to do without your generous support. We have had people telephone to say they will be leaving money to the Fund in their Wills, we have had donations to the Fund through Funeral Directors and we have people who have us on direct debit and pay in to the account every month. So many generous people out there. A kilt walk around a loch is the most unusual fundraising idea so far and because she had a motorbike she thought of the Fund helping with rehabilitation, we also a stationary 24 hour bike marathon! A lady also walked the London Marathon and all the money she raised she donated to the Fund. Riders have donated leathers to auction, watches that were won for winning races and various items which all put together, raised a lot of money. The calendars that we produce every year are a major fund raiser for us and each one sold helps us to continue. Carly Rathmell raises a lot of money for charities, one of which is Simon’s Fund. Carly knew Simon really well and has always been an avid supporter and fund raiser and also helps us out on the internet with promotions etc. This is where Claire and I start struggling! I am very pleased to say that the Simon Andrews Legacy Lap which is held on Sunday morning during the TT on the Isle of Man continues to grow and now thousands of bikes turn up causing 17 mile tail backs but it is so much fun, everyone enjoys it and is safely run by the police!! The Legacy Lap is a time for thinking of not only racers who have passed, but friends and fellow motor bikers. Most of all it gives people a chance to experience the track that the racers have to contend with but in a safe and controlled environment. So many people to thank, you all know who you are.